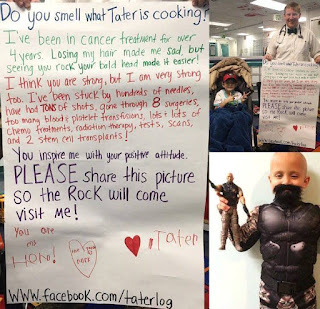 Tater's Dream is to meet "The Rock"
Do you smell what Tater is cooking?? 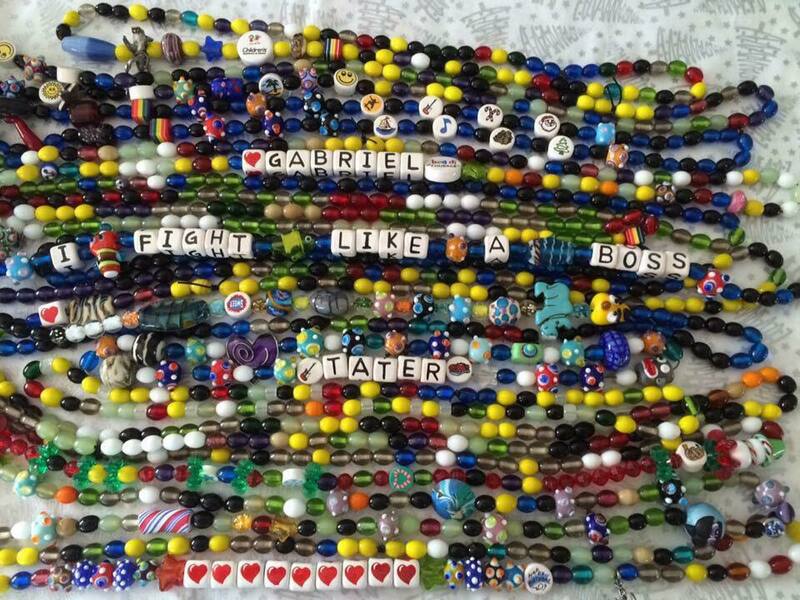 Today, I wanted to share the courageous story of Gabriel Tater Singleton, who goes by Tater, from Dalton, Georgia. 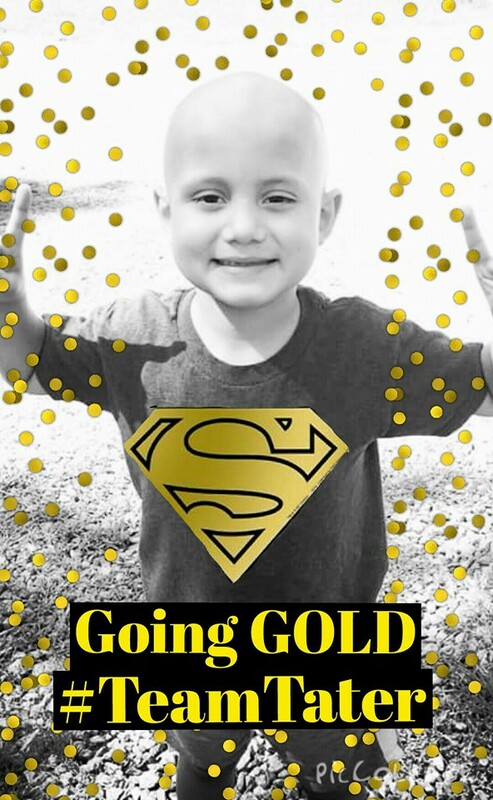 He was diagnosed with neuroblastoma and has been in treatment for over four years. 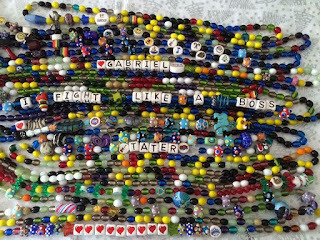 He has had eight surgeries, chemo treatments, radiation therapy, many blood and platelet transfusions, scans, tests and two stem cell cell transplants. 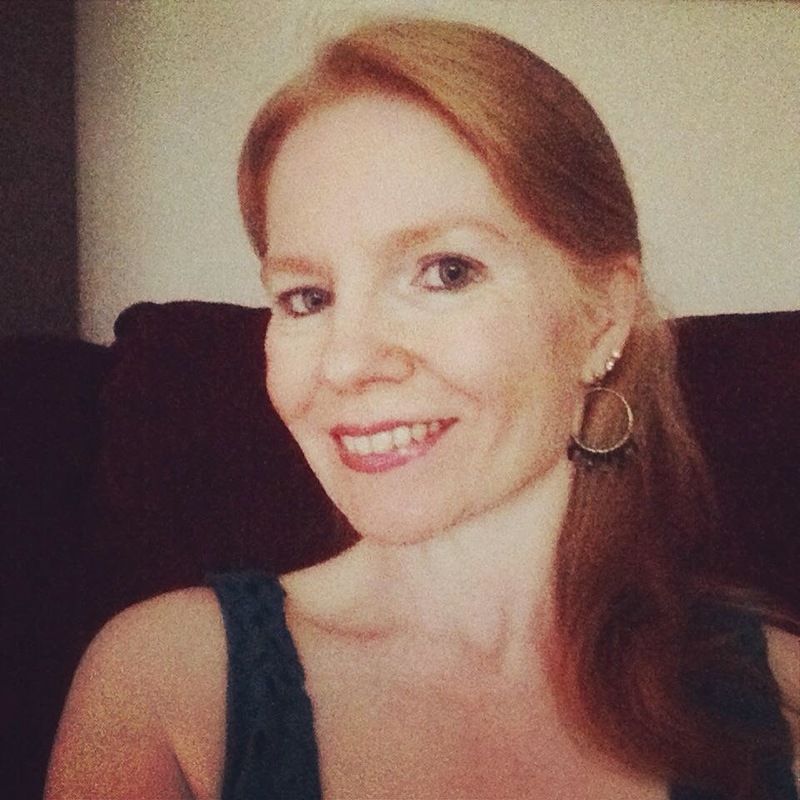 Some of his treatments have been in Seattle, Washington and Chattanooga, Tennessee. He has been through so much and truly is courageous. 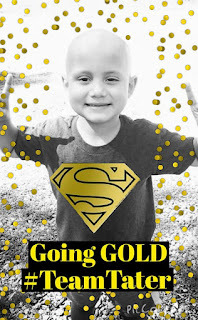 Tater fights cancer like a boss! In every post that I see on Facebook, Tater has a big smile. 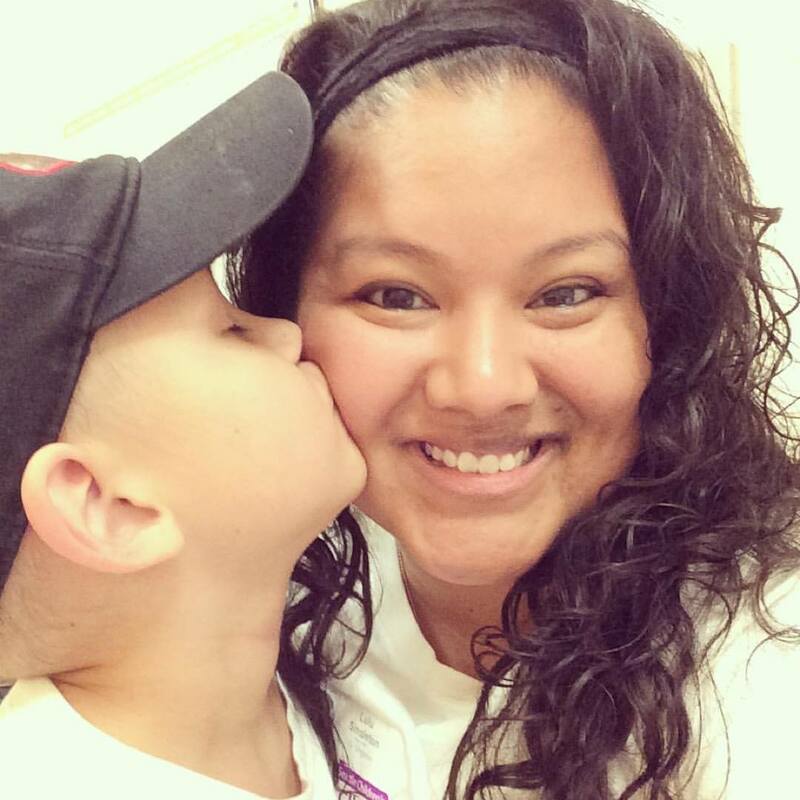 I spoke with his Mom today, Lulu Singleton, and I mention how his smile is contagious. You can't help but smile when you see his pictures. 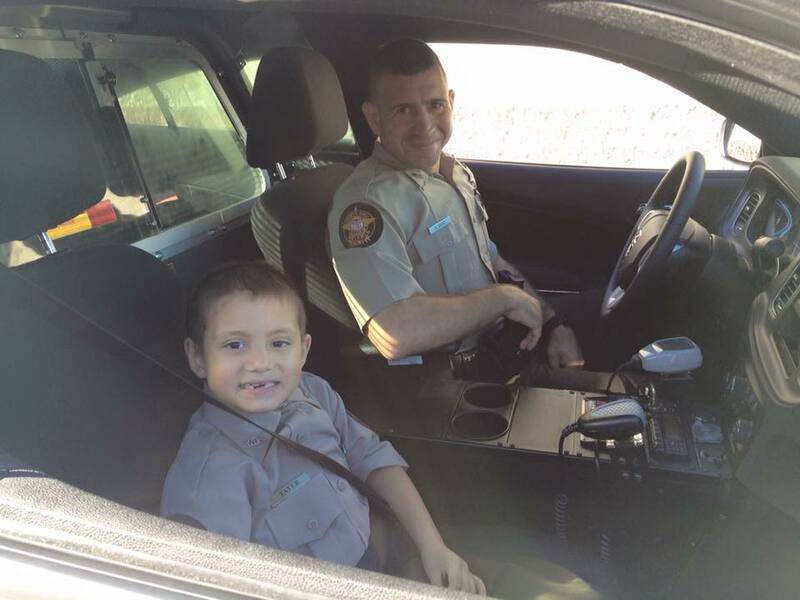 She mentioned to me how he looks up to police officers, and he was made a junior deputy with the local Whitfield County Sheriff's Office back in December of last year. His partner for the day was training officer, Deputy Shawn Giles, and they did a traffic stop and got to hang out with Dalton Fire Department at Station 1. 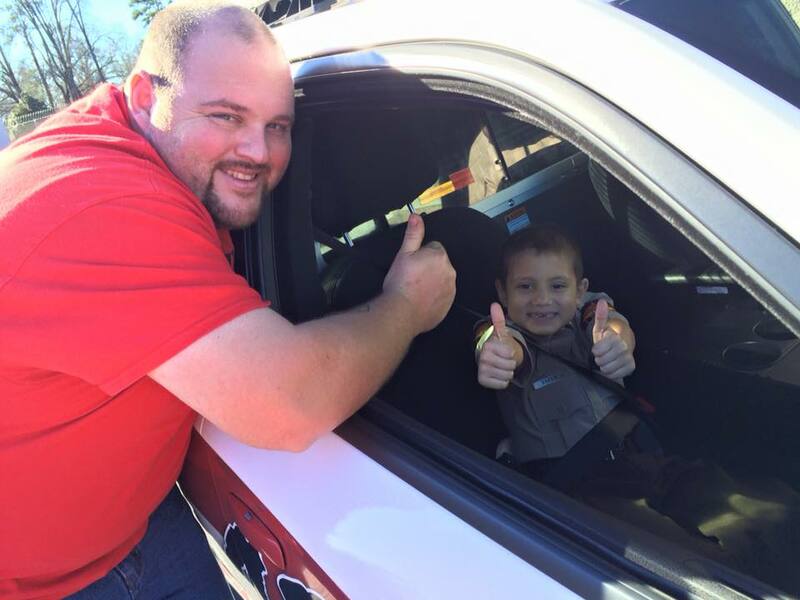 Tater was able to spend a day with local heroes. She also mentioned that he loves WWE and his favorite celeb is Dewayne "The Rock" Johnson who often makes appearances on it. The Rock also plays a cop in the "Fast and Furious" movie franchise as Hobbs. She said that when he started losing his hair that he became sad. She showed him The Rock's Instagram page and said "Look, he's bald and strong and awesome, and you're just like him." For encouragement and inspiration, Tater looks at his page. It's Tater's dream to meet Dewayne "The Rock" Johnson. Please share this post on Facebook, Twitter and use hashtag #HelpTaterMeetTheRock. Let's help make his dream come true! Thank you in advance for sharing. 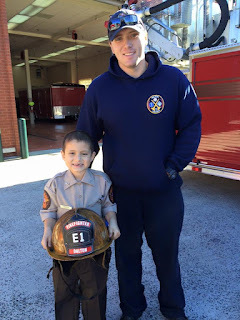 Here are some pictures of Tater with his family and local heroes.